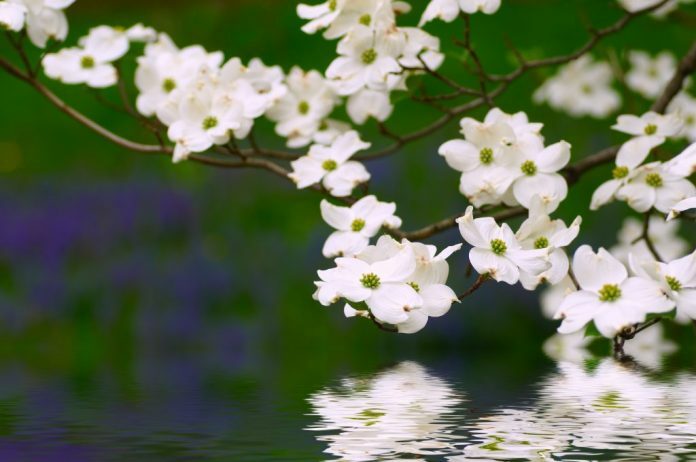 From idabelchamberofcommerce.com: Brilliant pinks and whites adorn the landscape during Dogwood Days, a springtime festival celebrating the gorgeous blooms of thousands of dogwood trees in the Idabel area. Every year on the first Saturday in April, visitors gather to witness the dogwoods at their most beautiful and to enjoy a barbecue cook-off, food and craft vendors, children’s activities galore, Easter egg hunts, retail sidewalk sales, an RV and boat show, a spirited volleyball tournament, a 5K fun run/walk, a dance contest and much more. The event runs all day. For more information, visit idabelchamberofcommerce.com.